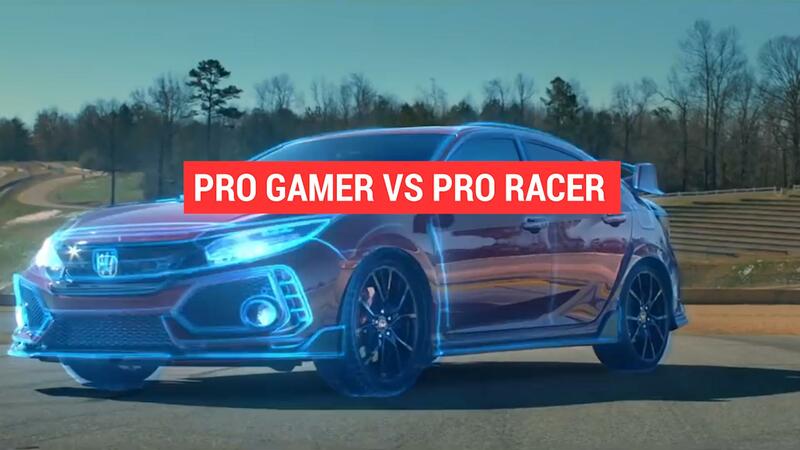 The legendary British sportscar maker TVR hasn't been involved in motorsport for quite a while, as a decade ago it was unclear whether it would even be making cars in the future. But an upheaval is taking place under new management, and now TVR is returning to racing as it partners with Rebellion Racing from Switzerland. 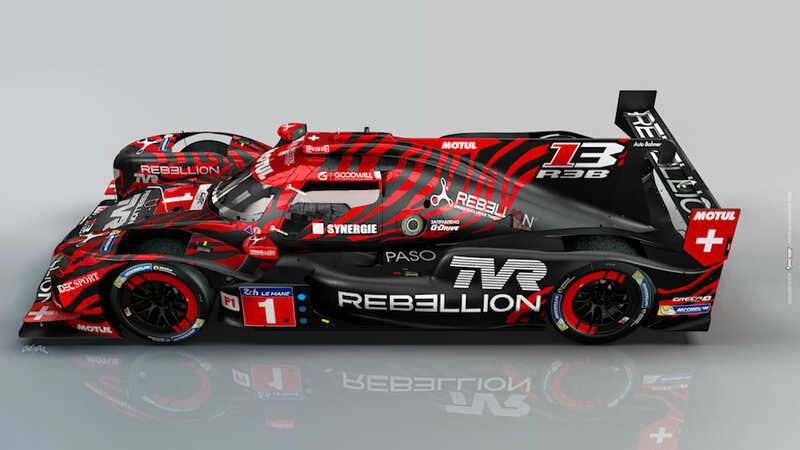 Competing in FIA's World Endurance Championship, in the LMP1 category, Rebellion Racing's ORECA R-13 prototype carries TVR branding. TVR chairman Les Edgar says, "When we resurrected the TVR brand, we knew that we wanted to achieve a return to the race track. 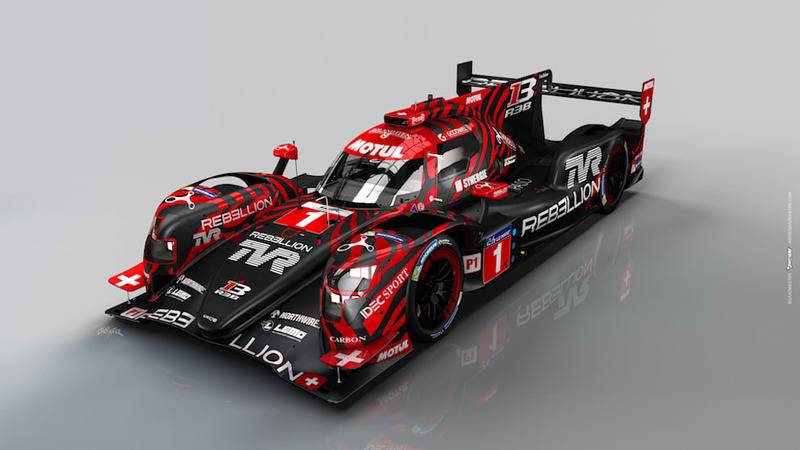 Our partnership with REBELLION Racing allows us to achieve that goal, while bringing about valuable operational and technical knowledge, which directly transfers to our road car operation and future racing activities." TVR's upcoming, 500-horsepower Griffith production car is slated to be launched next year, and perhaps the later models will have some race-bred technology baked in. 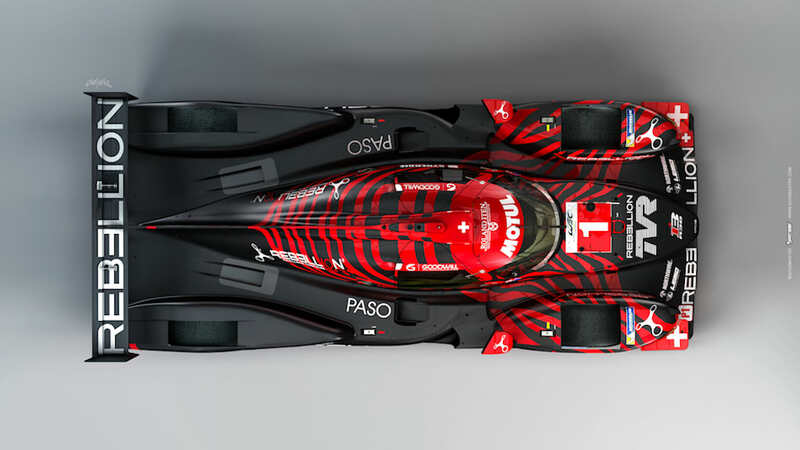 The Rebellion car's engine is supplied by Gibson. The first race for the TVR-sponsored cars, the WEC Prologue event, will take part at the Circuit Paul Ricard in France already tomorrow. The partnership will see the TVR name return to the 24 Hours of Le Mans for the first time in more than a decade; the drivers are Andre Lotterer, Neel Jani, Bruno Senna, Thomas Laurent, Matthias Beche and Gustavo Menezes.